Absolute Italy specializes in providing customized tours, transfers and private shore excursions to travelers who wish to experience the best of Italy with knowledgeable English-speaking guides and drivers, best-in-class service and luxury cars. 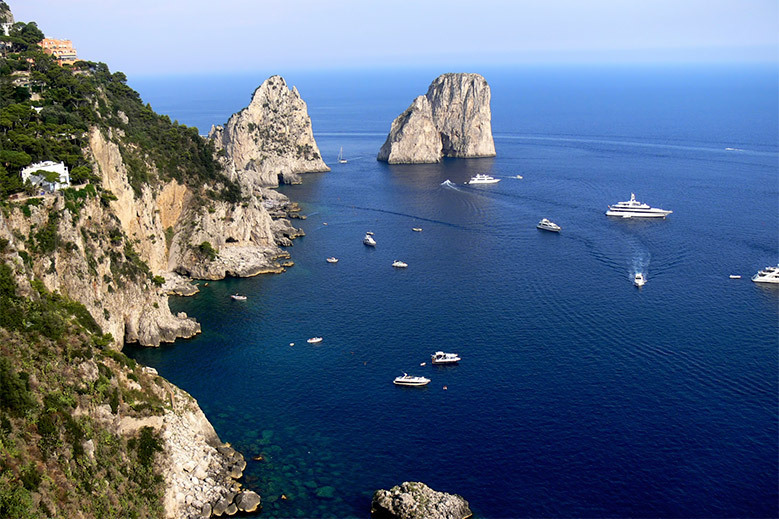 Their areas of specialty include Florence, Milan, Rome, Tuscany, the Amalfi Coast and Capri, Venice, Portofino, Livorno, Naples, Sorrento and Civitavecchia. Absolute Italy guides its guests through ancient sites with breathtaking views of the Mediterranean and Italy’s iconic rolling countrysides, with options to explore the best in Renaissance art and history plus local cuisine and wine steeped in generations of tradition. They plan customized tours according to their clients’ desires and preferences, from opulent luxury to more moderate offerings. They understand that traveling in Italy is an opportunity to experience life at its best, and their seasoned local guides are dedicated to ensuring a one-of-a-kind experience through superior and seamless service with unmatched local knowledge.